“Lobster War: The Fight Over the World’s Richest Fishing Grounds” will close out the GlobeDocs Film Festival on Sunday night at the Coolidge Corner Theatre at 7 p.m. The film chronicles the tensions between the United States and Canada over the “Gray Zone,” a 277-square-mile body of water that both countries have tried to claim, dating to the end of the American Revolution. 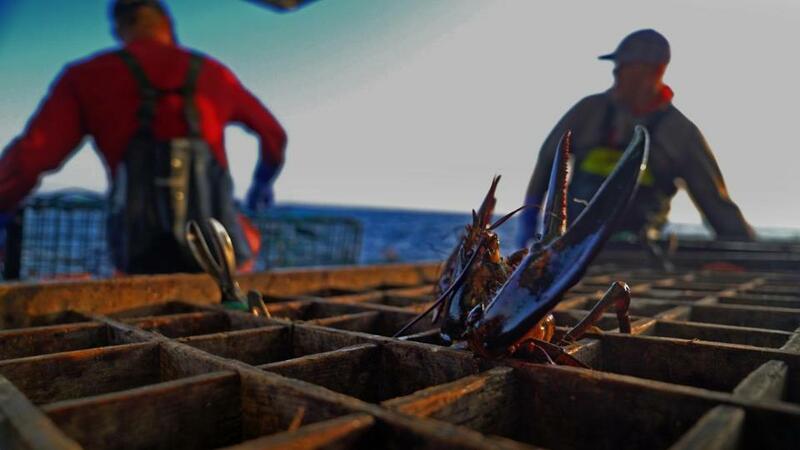 While US lobstermen have traditionally fished in the Gray Zone, the climate-fueled warming of the water has brought in a wealth of more lobsters, so Canadian lobstermen are trying to take over. “Lobster War” made its world premiere at the third annual International Maritime Film Festival in Maine, where it was the runner-up to the grand prize for feature film. The film is directed by David Abel, the Globe’s environmental reporter. Abel recently directed the feature-length documentary “Gladesmen: The Last of the Sawgrass Cowboys,” which won the Knight Foundation’s Made in Miami Award at the Miami Film Festival in 2018. The film is slated to screen in other venues in the next few weeks.